B&B Rep group is an independent furniture sales organization. We are here to form partnerships to help grow your business in the Pacific Northwest. Established more than 30 years ago, the success of today's Jaunty is a result of diligence, knowledge and reputation in the industry. As evidence by Jaunty's continuing growth, the company is able to provide high quality products, innovative sales tools and competitive protection to its customers. Jaunty's mission is to protect our brick and mortar accounts by not offering our products to online discount retailers. Moreover, Jaunty does not brand itself. There are no logos on our rugs, on our 18" samples or any of our POS materials you might be using. As a result, when it comes to selling a Jaunty rug, your customers cannot use your time and knowledge to find the perfect rug for their decor and then shop discount websites or other retailers to make their purchase. At KETTLER, we take fun seriously. 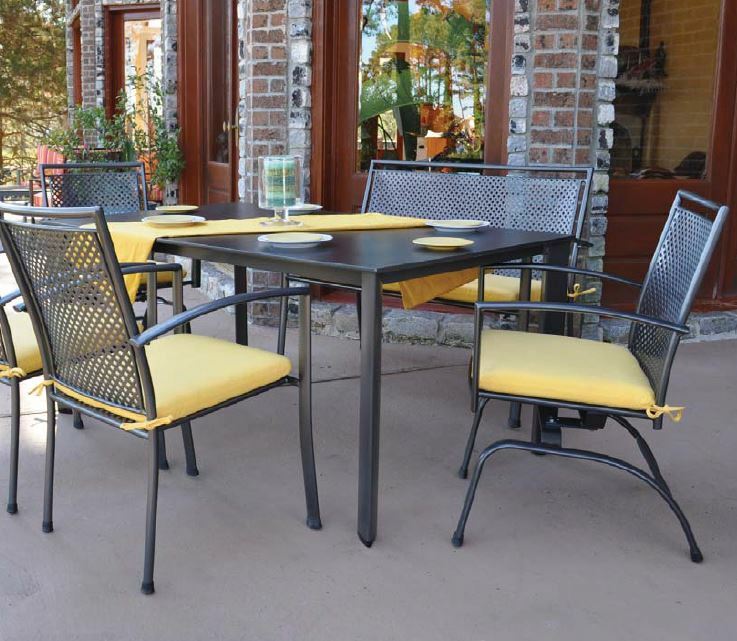 We believe in using high quality materials, solid construction and durability in all of our products. Our focus is on quality, durability and innovation so that your focus can be on using our leisure products to feel better, both physically and mentally. We hope you enjoy your experience with KETTLER and enjoy our products even more. KETTLER insists on delivering exceptional quality in every piece of product we manufacture. By paying great attention to detail in the manufacturing process and only using the best materials and state of the art manufacturing techniques, we have established ourselves as a global industry leader.